The one you don't talk to anymore. Who you contact but writes you back with short bursts of bleuuuggghhh... or thinks she's responded in her head only to realise three days later she never actually responded and is now too embarrassed to write back. That friend who is constantly busy, getting no where and trying to carve out any normal, real, meaningful time to spend with you so that when she is there she's not thinking about the million other things that "need" to be done. Because let's face it, nothing actually really needs to be done. Right? Right now? The summer holidays arrived. The weathers being it's usual temperamental self and I am just floating along in this sea of to-do lists. I do it to myself. I am my own worst enemy. I have always had a problem with the word 'no'. I never know how to say it. Especially to myself. "You can't burn the candle at both ends" is a phrase my Mom will say to me on an almost weekly basis these days. 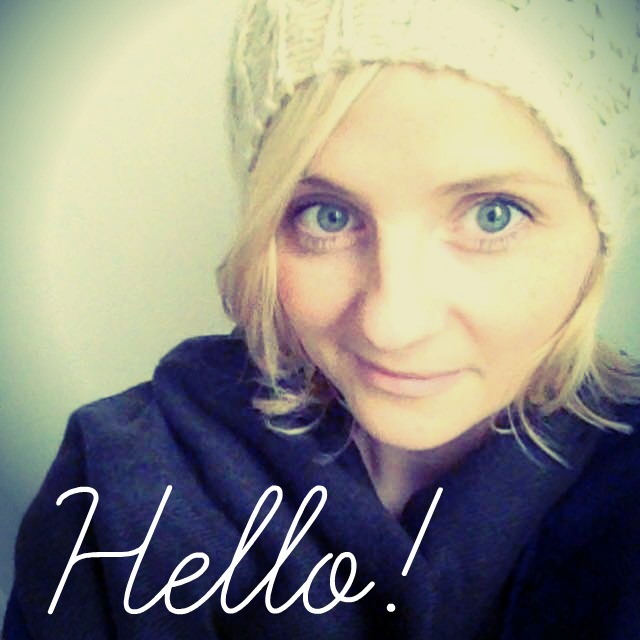 I try to prioritise, make life simpler and it works for a few weeks. But I have this constant internal battle between being efficient and getting everything done at once going on and it all piles up on top of me. And I bake and make and procrastinate. Then I go and make something too good not to share.. and I feel like I have this little splash of mojo coming back. Like I am headed on the right path. Like I am finally getting on top of things. Funny how ice cream could make me feel like that. But it wasn't the ice cream itself you see, I am not some magical ice cream making witch, but rather the reflective conversation had over ice cream with a dear friend. Perspective is a fine thing. Clarity is a fine thing. Onwards and upwards to finer things. 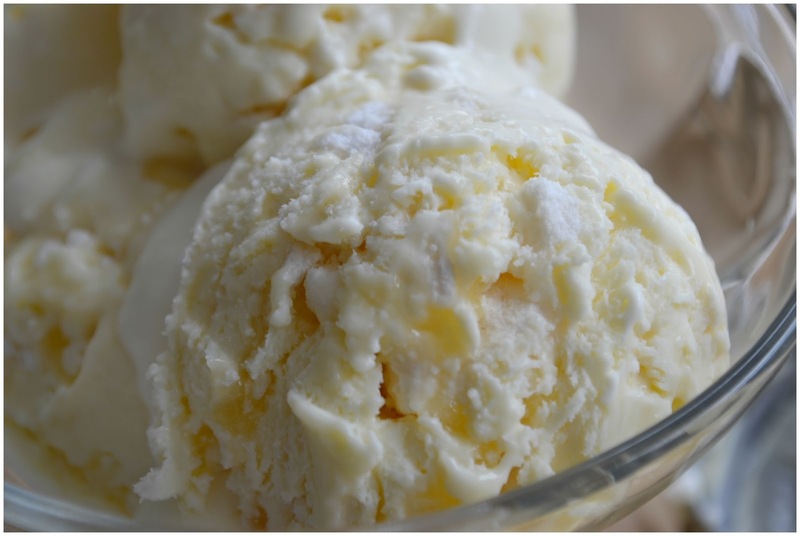 The Lemon Meringue Fool Ice Cream is as luscious as it is delicious. 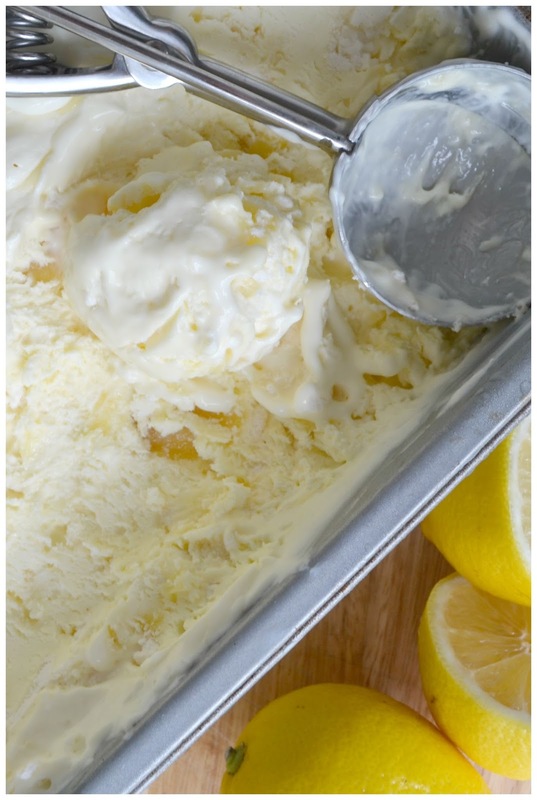 There is a subtle hint of lemon helping to balance the creamy ice cream. 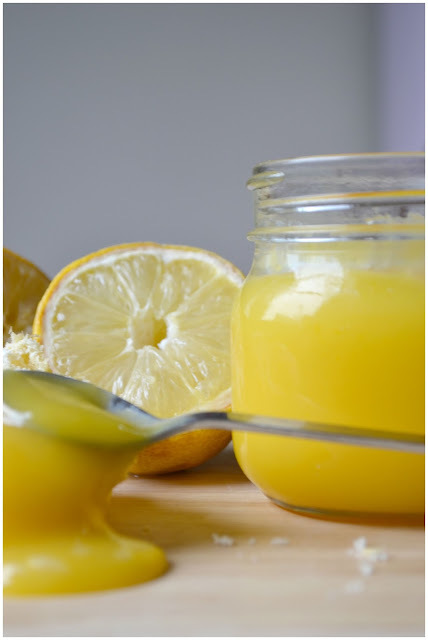 What really makes it pop are the drops of homemade lemon curd, scattered haphazardly throughout. The meringue is crisp and sweet and adds another layer of texture. It's very rich and it contains a million calories. 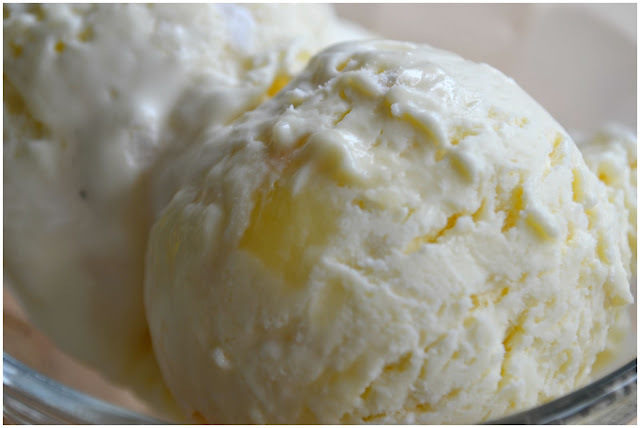 But it's a no churn, no brainer that is a cinch to make and makes you feel like you were born to be an ice cream maker! 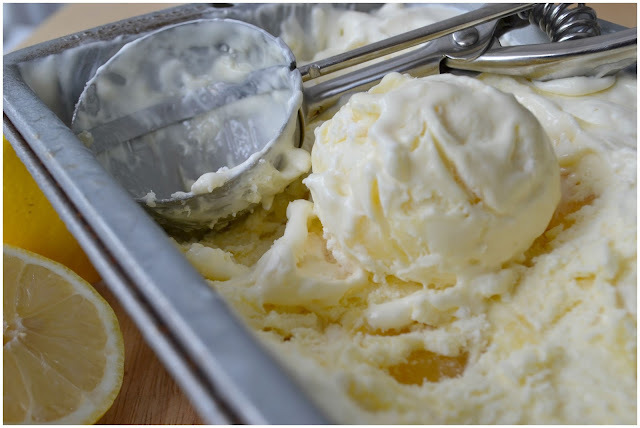 Put the lemon juice, the sugar and the butter into a heatproof bowl. Sit the bowl over a pan of simmering water, making sure the water does not touch the bottom of the bowl. 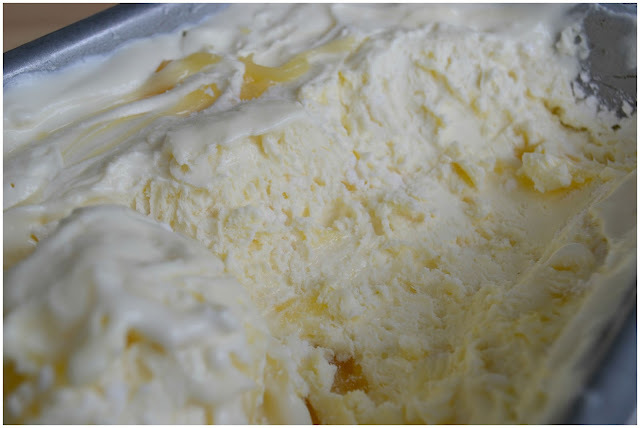 Stir the mixture every now and again until all of the butter has melted and you get this big gooey, lemon butter mess! Lightly whisk the egg yolks and then stir them into the lemon mixture. 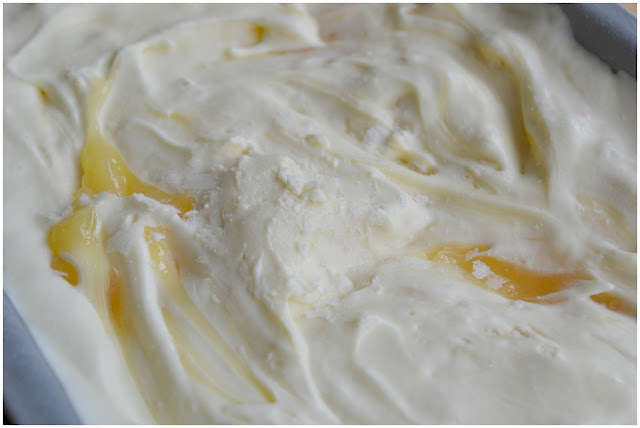 Whisk until all of the ingredients are well combined, then leave to cook for 10-15 minutes, stirring the mixture every now and again, until it is thick and creamy. You'll know it's thick enough when it coats the back of a spoon. Remove the lemon curd from the heat and set to one side to cool, stirring occasionally as it cools. You should totally go about your business during this time. 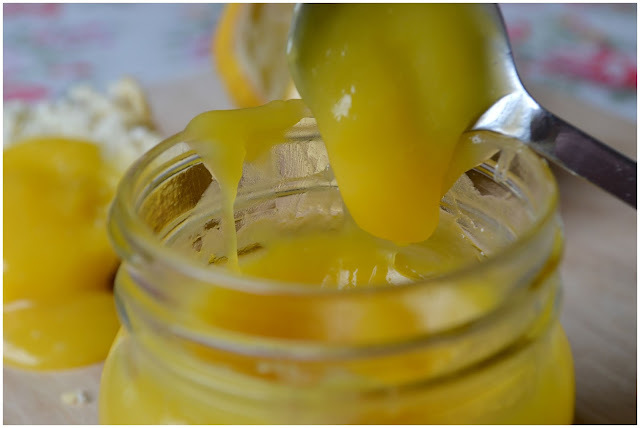 Once cooled, spoon the lemon curd into sterilised jars and seal. Keep in the fridge until ready to use. Using a hand/electric mixer beat together the sweetened condensed milk, double cream, cream cheese, lemon juice and vanilla extract in a large bowl until smooth. Set to one side. Break up your meringue nests, roughly, and add them to the mixture, folding through gently. 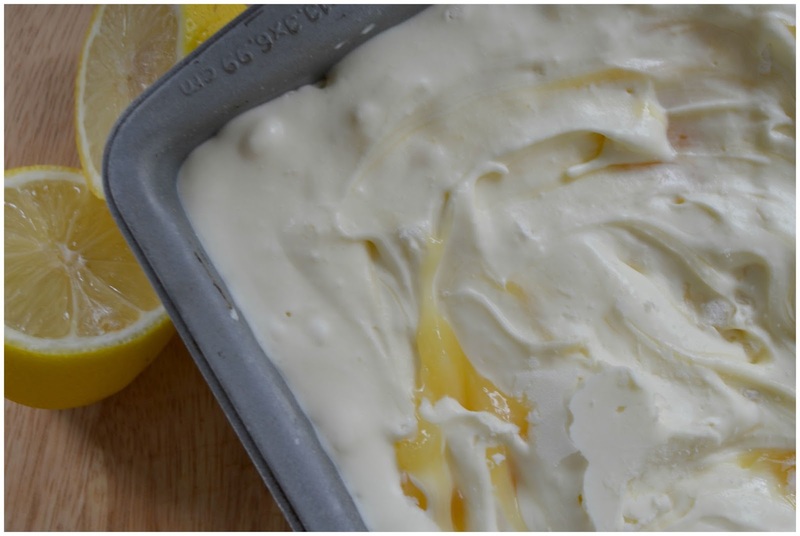 Dollop in the amount of lemon curd you like for taste and just fold through until evenly spread. Pour the mixture into a standard loaf pan, or divide the mix between the two smaller loaf tins. Dollop a few more drops of lemon curd on top and cover with cling film. Freeze for at least 6 hours, but being honest, overnight is best. Lick the baking bowl clean. You will not regret that part.